Our Rainbow Families Conference is a full day of workshops, panel discussions, guest speakers and networking. community - with giveaways, discounts, and free services! Julie Kruse, Director of Federal Policy at Family Equality Council. Come learn more about topics that matter to you, and grow your community of support. identify - this will be a safe, informative, and valuable time for all. When you make purchases on Amazon.com, those purchases can be placed through Amazon's charitable giving program. 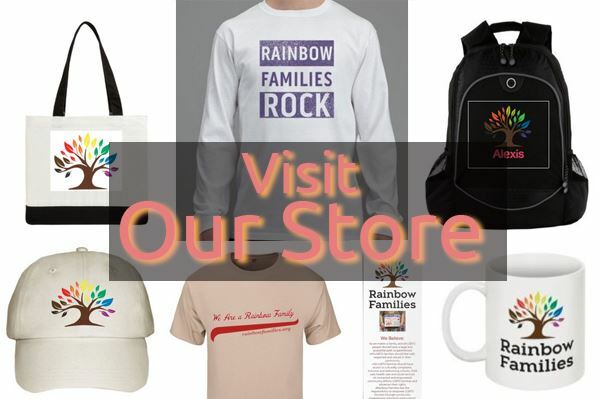 If you select 'Rainbow Families DC' to support, a small percentage of each purchase will be sent to Rainbow Families. As a not-for-profit organization, every contribution is of tremendous help as we continue working towards our mission and vision. Copyright 2019 Rainbow Families, Maybe Baby, and the "Tree" logo are trademarks of Rainbow Families. 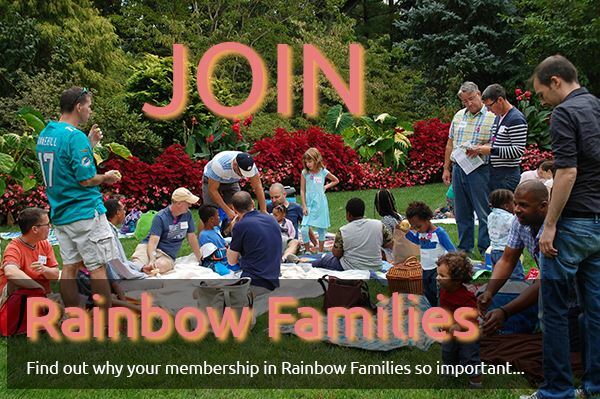 Use of the Rainbow Families name, logo or product requires written authorization. Rainbow Families respects your privacy. We do not sell or share our database. 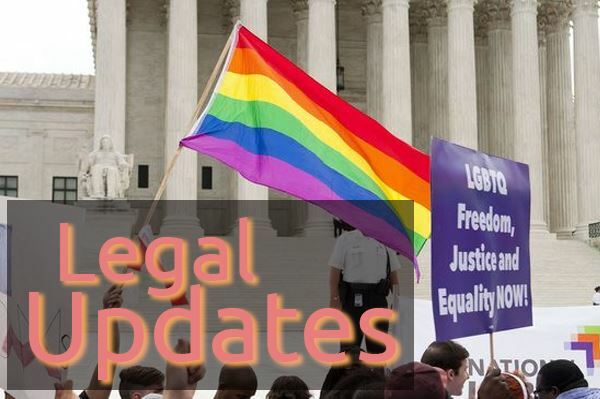 Donations to Rainbow Families, a 501(c)(3), are tax deductible as allowed by law; please consult your tax specialist.